"What can we do to engage our mid-level donors?" 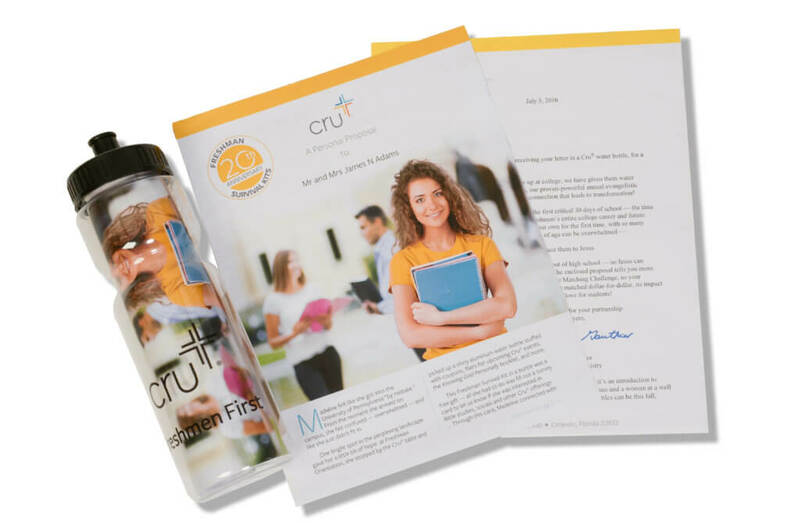 During students’ first weeks on campus, Cru gives these “kits” — including items like a water bottle, t-shirt, Bible, Gospel literature, and more — to incoming college freshmen as a way to engage them with Cru. Our idea? Let’s send these mid-level donors a proposal to help fund this proven outreach … mailed inside a water bottle. Using one of the items included in the Freshman Survival Kits as a delivery method offers a unique, tangible way to connect donors with the ministry that their generosity makes possible, as well as the students they will help to reach. Plus, the donor can use the water bottle and be reminded of Cru’s ministry and the impact they made together. Launched a successful three-month campaign to fund Freshman Survival Kit outreaches. Laid a major building block for developing their mid-level donor program. 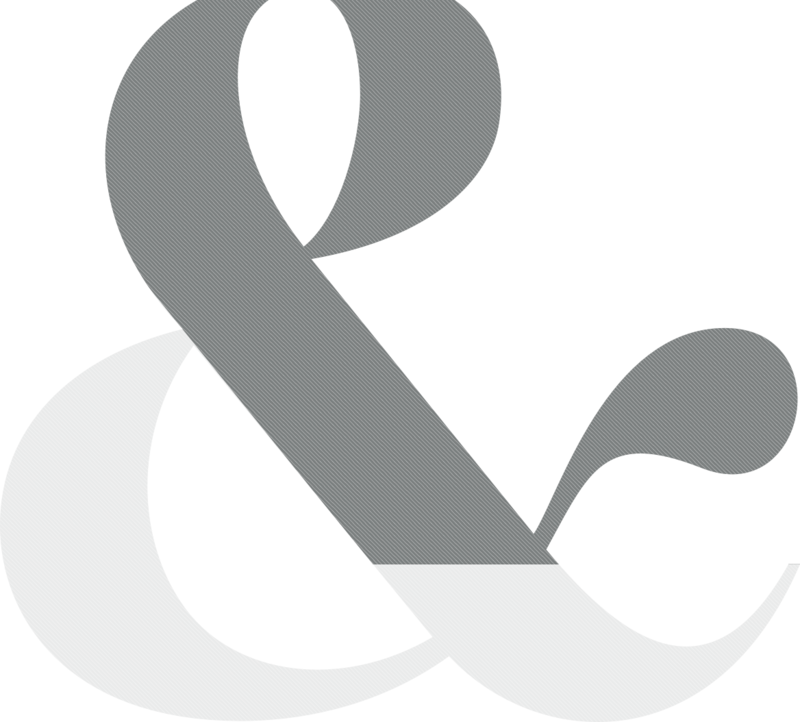 Grew one of their most successful campaigns of the year for mid-level donors. Began using the mailing as an “upgrade package” for other donors, whom BBS & Associates helped them identify. Created a flagship fundraising piece their ministry can use (and count on) each year. If you would like help launching a unique, effective strategy for your own mid-level donor program, we would love to talk with you.